Our Zildjian Customer Care Team has a vast knowledge of all things cymbals and drumsticks. Not only do they service the needs of hundreds of drum and music shops and our international distributors around the world, but they work directly with you - our friends who have chosen to play Zildjian Cymbals. Through our “Contact Us” form on the website, a direct 800 number, and ZCustomerCare email address, the team helps drummers with advice on cymbal selection, best practices for care and maintenance of their cymbals, warranty replacements and....answers to these six questions they get asked most often. 1. Why do Zildjian Artists have prototype cymbals that are not available to everyone else? 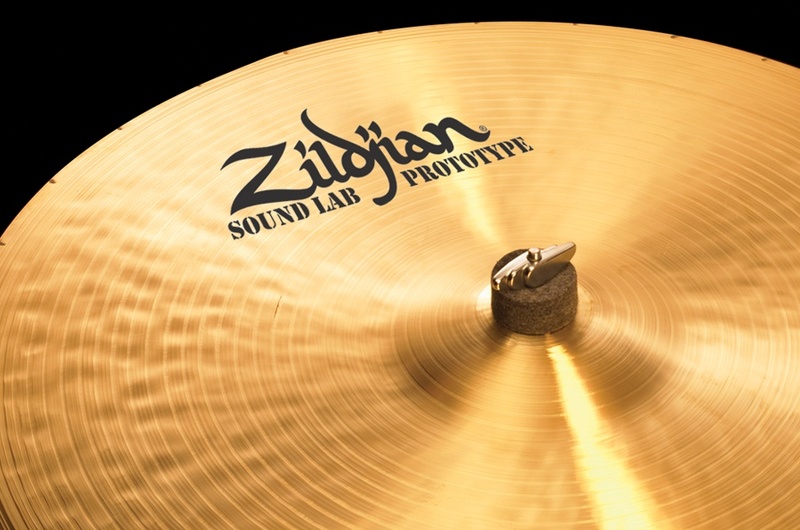 Many of our prototype cymbals are developed with the help of Zildjian Artists who work closely with our Research and Development team to create new sounds or recreate specific Zildjian sounds from the past. A prototype is a work-in-progress and is not the finished product. Other prototypes come from a small batch and are often sent to a select group of Artists to test, play, and provide feedback. Once it is determined by our R&D team that a cymbal meets our standards for quality and sound, it will make it into production and be added to the catalog. From time to time at events like PASIC or dealer in-store sales events, we do offer our unique prototype cymbals for sale to our customers. Make sure to follow Zildjian on social media (Facebook, Twitter, Instagram) for details of these special events. 2. Can I get a custom made cymbal or a cymbal in brilliant or platinum finish? Creating a custom cymbal shop is something we continue to explore, but currently is not available. Crafting cymbals is not an exact science since so much goes into the curvature, bell, hammering, shaping, and lathing which all affect the sound in many different ways. Even a slight variation in size, weight or finish to an existing model can be difficult as each and every cymbal goes through a very strict quality control system in order to maintain our high standards and to produce an instrument worthy of the Zildjian brand. 3. Why does Zildjian discontinue cymbals or cymbal lines? Where can I find a cymbal that has been discontinued? 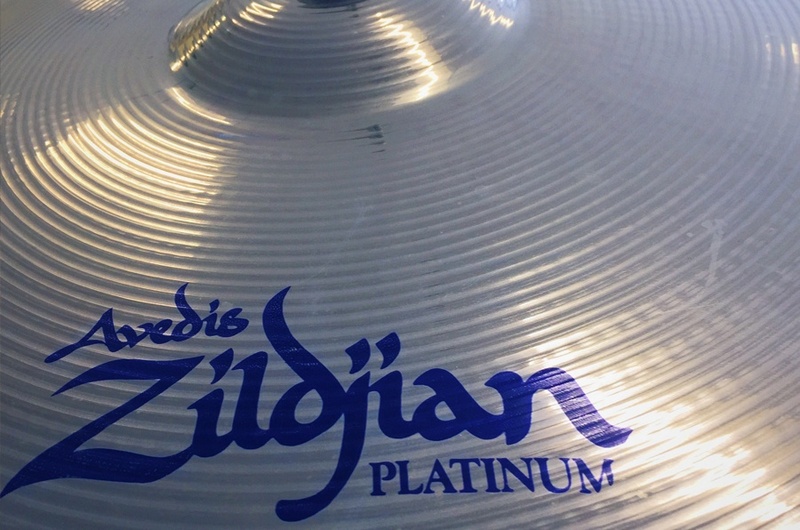 Following the lead established by Avedis III, Zildjian’s core philosophy has always been to “follow the music”. In listening to Artists, Customers, and Retailers, our catalog changes in response to trends in drumming and is a reflection of what is currently happening in popular music. We try to offer as large of a range of sounds as possible, but sometimes we have to discontinue a less popular line in order to make room in the catalog for a new one. There are also times where we replace existing models with new and improved versions or introduce a new line. We did this recently with the Gen16 Buffed Bronze and the new S Family of Cymbals. If you are looking for a model that has been discontinued, it’s best to check with a dealer who may still be carrying some inventory. You can also search online for used or vintage cymbals. Unfortunately, we only offer what is currently available in our most recent catalog. 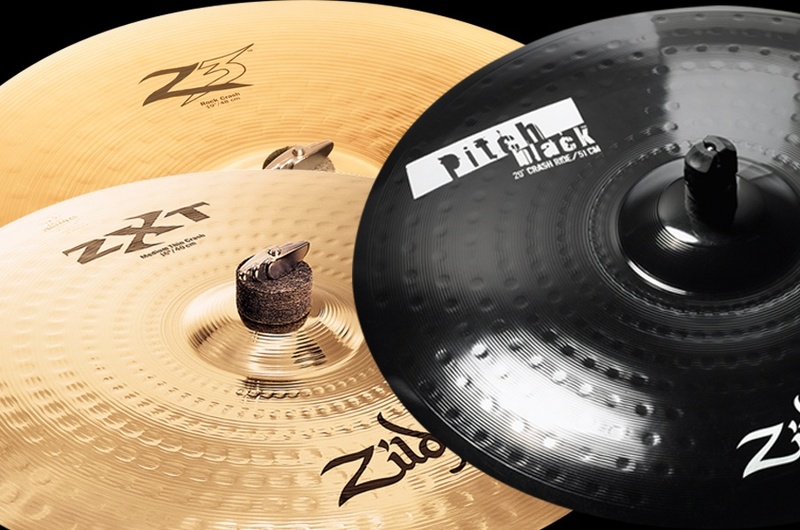 To view our 2016 Zildjian Product Guide, click here. 4. How can I tell the age of my cymbal? If your cymbal does not have a serial number, email the Zildjian Customer Care Team with the size and weight of the cymbal as well as a few pictures of the trademark and any other notable features. They can usually narrow down when the cymbal was made and what model it might be. 5. My cymbal cracked…what do I do? 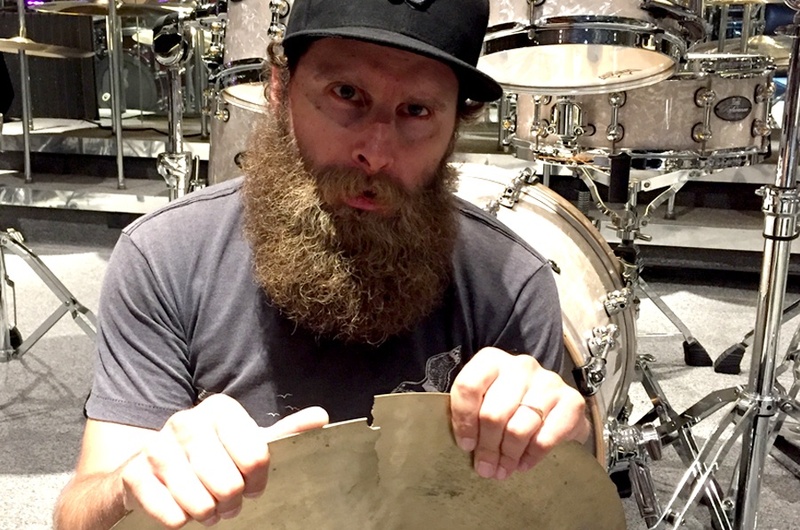 It is very rare for a cymbal to break when used correctly. If you find that you are breaking cymbals often, the problem is usually related to misapplication, positioning, or striking technique. This video covers the basics of proper cymbal care. All new Zildjian Cymbals carry a 2-year warranty against manufacturing flaws. To replace a cymbal under warranty, you will first need to locate your receipt as proof of purchase before submitting a warranty claim. If you do not have a receipt, the store where you purchased the cymbal should be able to provide you with a copy upon request. All cymbals must pass an evaluation process before being replaced. A cymbal will not be replaced if it has been misplayed, dropped, played with excessive force, bought second hand, used in a lease program, or if more than two years have passed since the purchase of the cymbal. Customers outside of the United States should bring their cymbal to the store they purchased it from to process the claim through their country's distributor. If you would like to have a more in-depth conversation about our warranty or how to avoid cymbal breakage, please contact our Customer Care Team at 800-229-8672. 6. How do I get endorsed or sponsored by Zildjian? It’s important to understand that Artists endorse Zildjian – not the other way around. 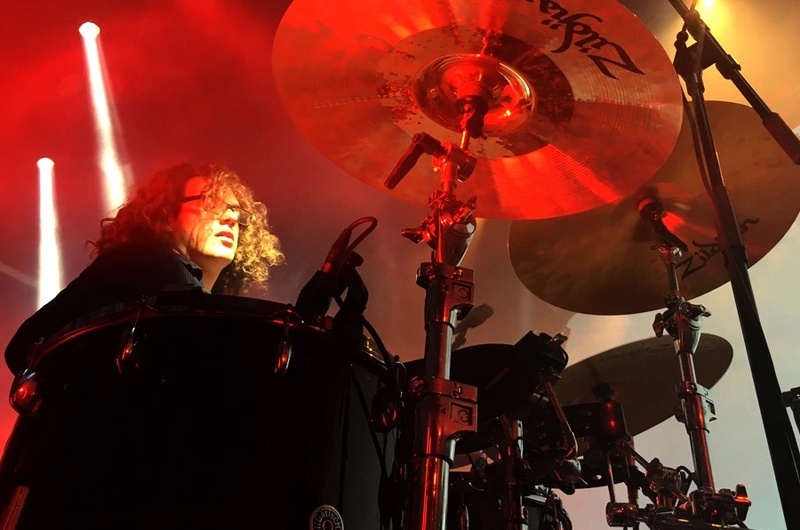 There’s a growing misconception that endorsement programs are the key to fame and success and it causes many drummers to seek these agreements indiscriminately and prematurely. The Zildjian Artist Family is one of the greatest legacies in all of music. We take tremendous pride in collaborating with a worldwide roster of musicians across all genres of music who are passionate and inspirational players. Our selection for new Artists is done on a case by case basis, but two key credentials are levels of influence and visibility within a local, national, or online community. 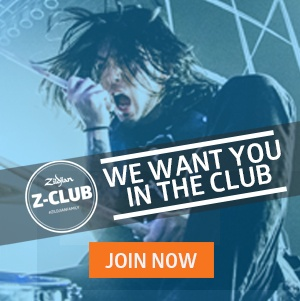 If you feel that you are at a point in your career where an endorsement agreement with Zildjian would be mutually beneficial, the application can be found here. We hope this information has been helpful to you. A shout out to Chris Hunt and our Z Customer Care Team for their assistance in writing this post. Let us know if there are any topics you would like to see addressed in the comment section below.